Here are the products that Joshua Russell is currently offering. Check back often as he is always working on new projects. 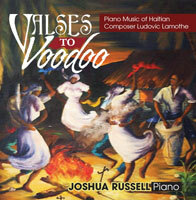 This audio CD features piano music by Haiti’s best known composer, Ludovic Lamothe. 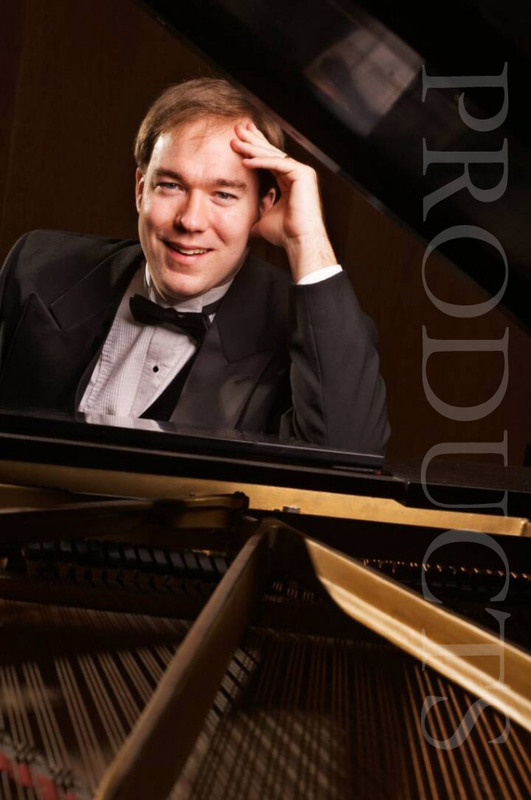 The music is a fusion of Latin-American dances, imitation of Voodoo drumming and ceremonial music, and European classical styles reminiscent of Chopin. Half of the proceeds from this recording will go directly toward rebuilding Haiti’s primary music school that was destroyed in the earthquake on January 12, 2010.